SportActive is a tour operator providing cycling holidays and training camps for cyclists of all levels- from beginners to very experienced. SportActive is a “boutique style” operation that emphasizes personalised services, and they place an importance on knowing every one of their clients. 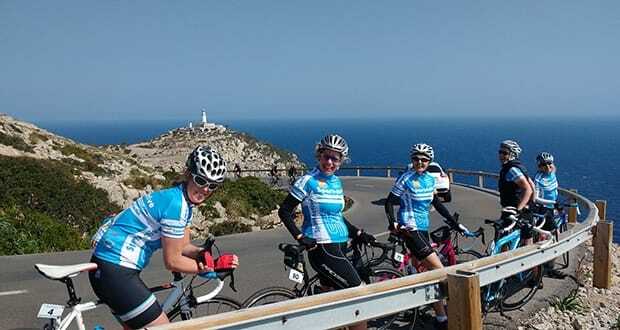 The company was founded by two Irish cycling enthusiasts and after coming to Mallorca and having their “best cycling trip to date,” they were hooked and decided to open up a cycling centre in the north of the island from mid-February to mid-May and all of October. Whether you are an experienced cyclist looking to improve your performance with a dedicated training camp or a leisure cyclist interested in exploring, taking pictures, top up your tan and drink a fine cup of coffee; or even a beginner cyclist, SportActive offers something for you. 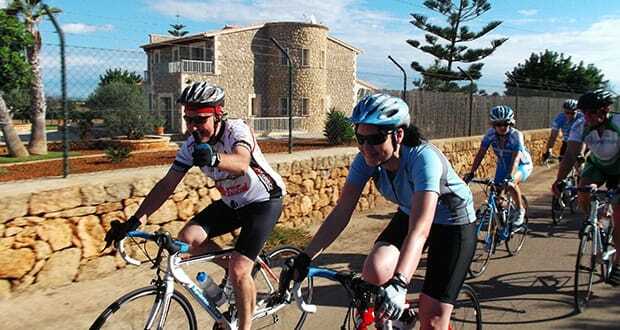 The Cycling Holidays include guided group rides (different levels! ), private SportActive Bike Garage with mechanic, optional bike hire, half board accommodation in Puerto d’Alcùdia, and airport transfers. If you choose not to hire a bike, you are welcome to bring your own. 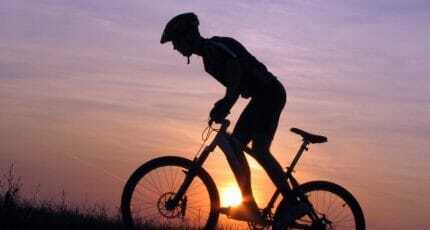 All leaders of the SportActive training team are passionate and accomplished cyclists and experts in cycle training. SportActive also offer an M312 sportive package for Europe’s longest amateur race. A highlight of SportActive is the invitation of Irish cycling legend, Sean Kelly, who stays at the cycling centre in April and October and cycles with their guests. 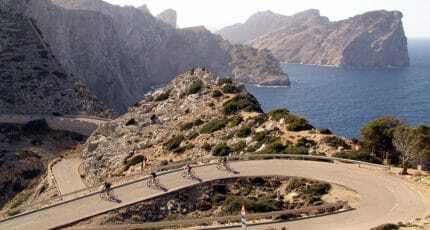 In addition, all group rides are exclusive to Sportactive guests who purchased the cycling holiday package. 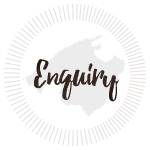 They want to create a welcoming and communal spirit through their tours, encouraging guests to eat and relax together at the end of the day, to share experiences and make new friends. Cycling is of course always the main focus, but tours are structured so that clients still have time for sun, sea and good food. This way, they enjoy all that Mallorca has to offer. 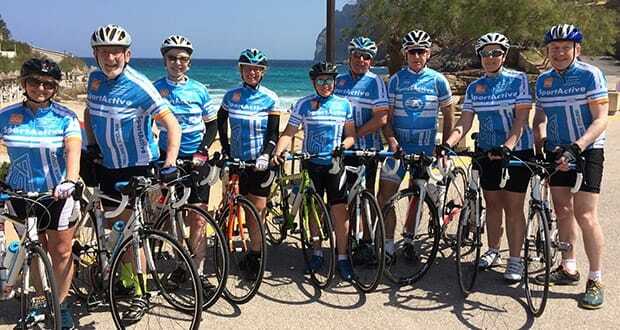 We hope you have found this article about the SportActive: cycling holidays Mallorca useful and that you have many memorable stays in Mallorca as a result of our recommendations.